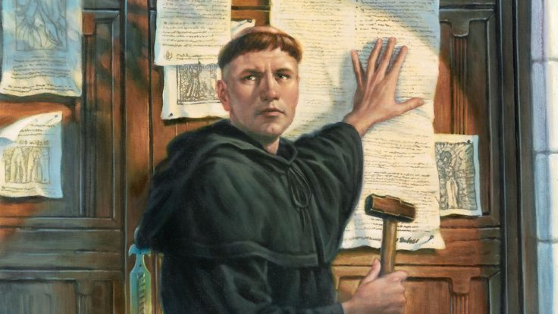 Exactly 500 years ago on this day, October 31, an audacious monk and professor named Martin Luther stamped his Ninety-Five Theses on the door of the Wittenberg Castle church in Germany. In this, Luther called into question the sale and legitimacy of indulgences (sheets of paper sold by the Church that allegedly absolved people of their sins). 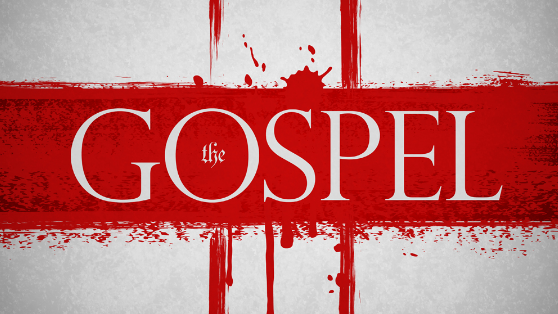 Soon after, he preached that popes and councils have no authority outside of the bounds of Scripture, and that salvation is only granted by the grace of God through faith alone.